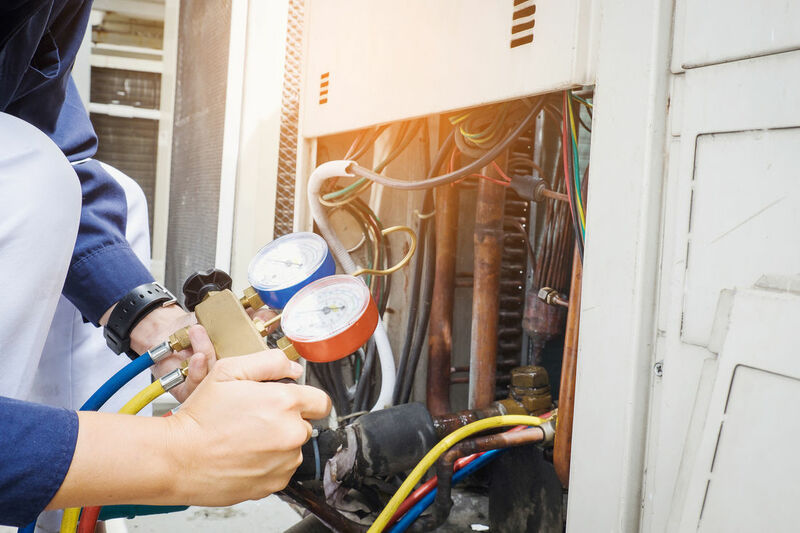 J & R Heating and Air Conditioning is a trusted, locally owned and operated HVAC company that has been well established within the York community for over 50 years. Our dedicated team of highly trained technicians, committed to providing top quality services, are looking for other talented, driven, hard working individuals to join our team. Applicants must have excellent customer interaction skills and be willing to provide exceptional HVAC services to clients. Apply at J&R Heating and Air Conditioning today!